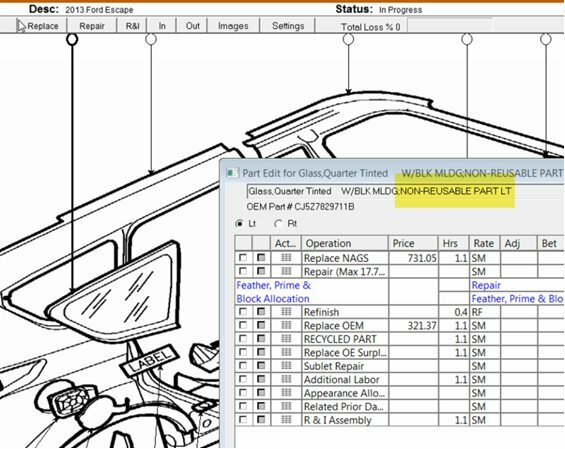 The Database Enhancement Gateway, which allows repairers and insurers to make inquiries and suggestions of the Big 3 estimating providers, was augmented in 2015 to offer weekly tips for repairers on the AudaExplore, Mitchell and CCC programs online and through the Society of Collision Repair Specialists’ email list. Here’s some areas spotlighted as tip-worthy by DEG. To receive the tips as soon as DEG releases them, like/follow DEG’s Facebook and Twitter feeds. (It also posts videos to a YouTube channel once in a while.) Or just browse the more than 10,000 inquiries and responses in the database and see what else you learn. “The refinish of the blackout on a door frame is a not included operation in Audatex and would require a manual entry,” the DEG advised in January, pointing to an inquiry about a 2003 Nissan Murano. 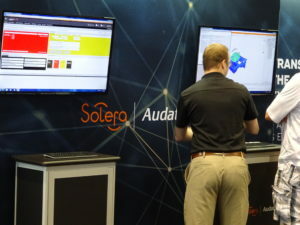 AudaExplore explained that the two-toning needed to be entered manually by the user. Here’s an interesting bit of trivia shared by the DEG. Hood hinge alignment is included in hinge-related labor — but not on labor related to the overall hood, according to CCC. 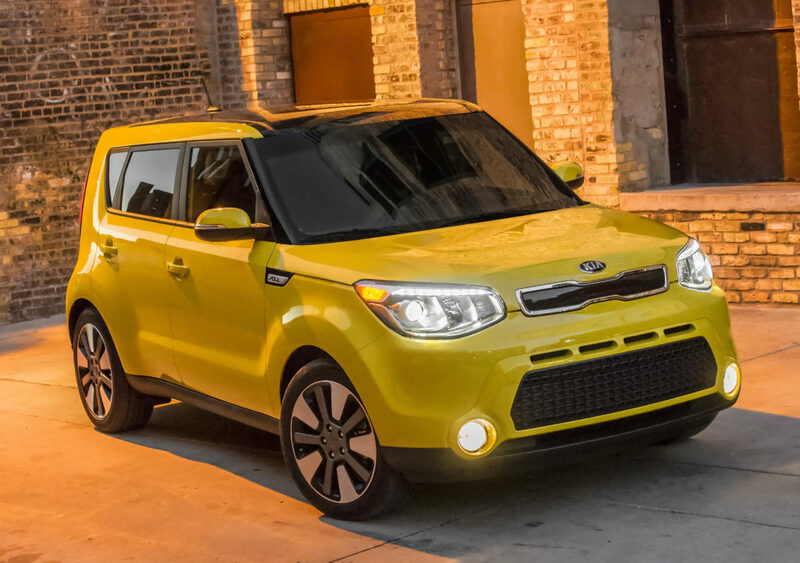 A user had asked in January about an apparently finicky 2016 Kia Soul hood. CCC wrote back with how it divided up hinge-related procedures, explaining that the user was describing a not-included procedure. Echoing a longer response from 2015, CCC has advised that covering the interior of a vehicle is not an included procedure and must be entered manually, the DEG pointed out in February. A user earlier that month asked about protecting the interior of a 2013 Chevrolet Cruze while installing a quarter panel. “In order to install the quarter panel we must properly protect the interior from weld and grinding sparks,” the user wrote. They estimated the protection would take half an hour. “After review, MOTOR’s estimated work times do not include protection of components and/or vehicle,” CCC wrote. This seems to apply here as well; CCC’s latest MOTOR mentions bagging an entire vehicle for refinishing but doesn’t appear to mention protection related to welding; based on that CCC guidance, it’s therefore not included. Learn more about estimating during the SEMA Show from John Shoemaker, BASF, with “The Basics of Blueprinting”; Matthew McDonnell, Big Sky Collision Centers, Will Latuff, Latuff Brothers Auto Body, with “Building a Bigger Estimating Toolbox”; and John Niechwiadowicz, QLC on behalf of BASF, with “Thorough Estimate Techniques for Special Finishes.” The sessions are part of the Society of Collision Repair Specialists’ Repairer Driven Education Series Oct. 30-Nov. 3. Register here for the individual classes or the series pass package deal. If you’re two-stage refinishing a relatively small part, make sure you’re not getting inadvertently shorted by a quirk in the Audatex system. AudaExplore explained the nuance in response to an March inquiry about refinishing a door hinge on a 2007 Chevrolet Tahoe. Manual entry is required here, according to AudaExplore. The DEG advised users in March that “Audatex does not make use of database generated labor notes” the way that CCC and Mitchell do.